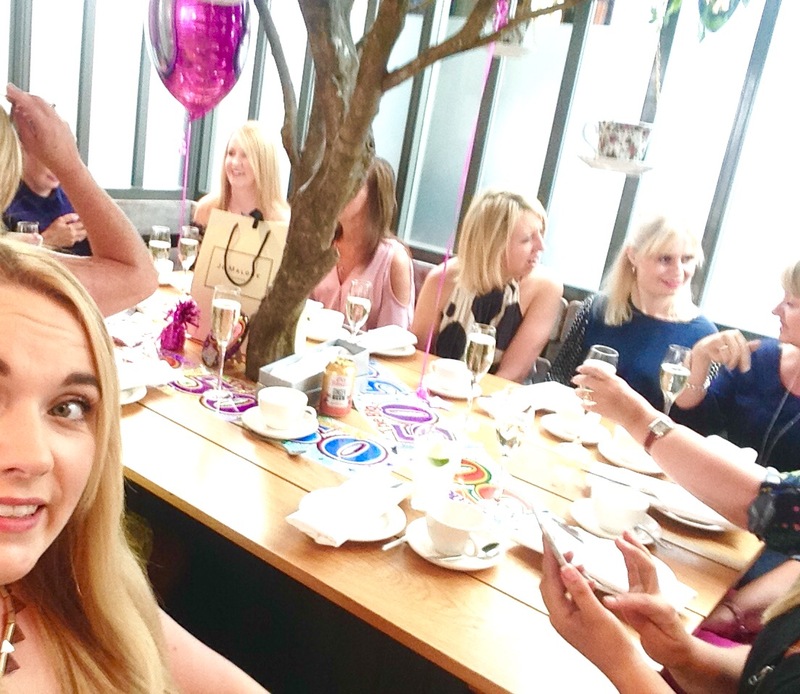 On Saturday my friends and I went for afternoon tea in Oddfellows in Chester for my friend's 50th birthday. If you have ever been to Chester and not been to Oddfellows then you have definitely missed out on a secret, luxury, city centre hideout to relax, eat, drink and have lots of fun in a quirky and comfortable atmosphere. "Step into the Secret Garden, a true retreat from the city outside its walls - this spectacular Victorian walled garden offers the most unique setting in Chester and is beautifully planted by in-house florists Wild. Adjacent to the garden you will find 'The Restaurant at Oddfellows' where trees grow through tables and our inventive chefs create playful dishes. Truly an all-year-round experience; protected by canopies and warmed by outdoor fires and private heated booths - can you think of a more inviting setting for a little, food, wine, cocktails and more..."
Photo Credit - Left HERE & Right HERE. Oddfellows is on Lower Bridge Street in Chester so it's right in the heart of the city. The front door leads straight onto a staircase where you enter a very trendy and classy bar/restaurant. The decor is very different in each room yet the building retains it's beautiful historic features. From the moment I got inside the staff I met were extremely friendly and professional. We had booked a table for afternoon tea and when we were shown to our table I was very impressed with the tree growing out of the centre of the table with dainty teacups and saucers hanging off the branches for decoration. We were served by the lovely staff who were very attentive without being overbearing and made sure everyone was topped up with prosecco, always a sign of great hosts! Then the food arrived, which I can only describe as little stacks of heaven! There was 12 of us in total and three stacked cake stands came out full of delicious delights; dainty yet filling fresh sandwiches, homemade scones with clotted cream and individual pots of jam and also a selection of mouthwatering cakes such as chocolate torte, coffee and walnut cake and raspberry profiteroles. The food was extremely tasty and surprisingly filling (or maybe the bubbles helped fill us up too) but the staff were more than happy to bring more food out for us if we needed it, which we definitely didn't. We had lots and lots of laughs and the setting couldn't have been more perfect, relaxed and we felt special, everyone had a great time. I left quite early on but the rest of the ladies sampled different cocktails before hitting the town but apparently the cocktails were just as delicious as everything else we had sampled. If you are looking for a little bit of luxury for a special occasion, a meet up with friends or family, a hen party or just a little treat I would highly recommend Oddfellows. The price was very reasonable for what we got (£17.50 each) and they also do several different packages if you don't want the full works like we did! You can find out more information about the afternoon tea menu HERE or their full website is HERE. 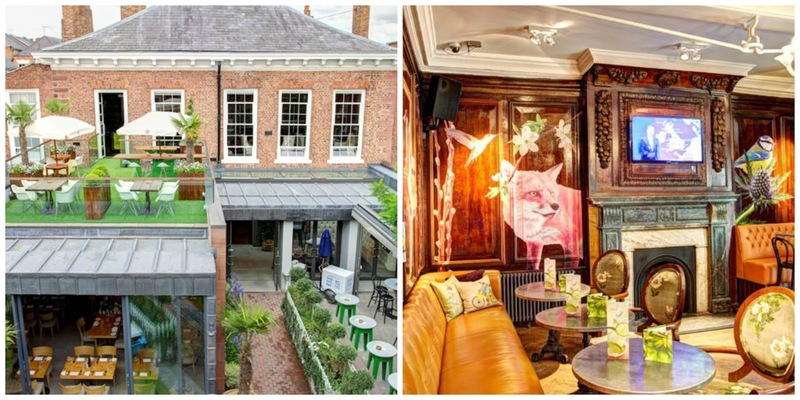 Have you ever been to Oddfellows in Chester? This looks like such a cute and quirky place!